Established in 2000, we are a midsized technology driven premier logistics company with our registered office at Jamshedpur and offices across all major locations of Bihar and Jharkhand anywhere in India or abroad. We are proud to share that since inception none of our clients have left us. This speaks volumes about the trust the companies have bestowed upon us. We specialise in deliveries within Bihar and Jharkhand. Customer satisfaction is our main objective which we are able to achieve through our customised software which allows us to keep track of every shipment however large or small. We are committed to achieve 100% TAT and we are continuously achieving 98-98.5% TAT. On the spot planning and execution gives us the flexibility to move our shipments according to the needs of the client . 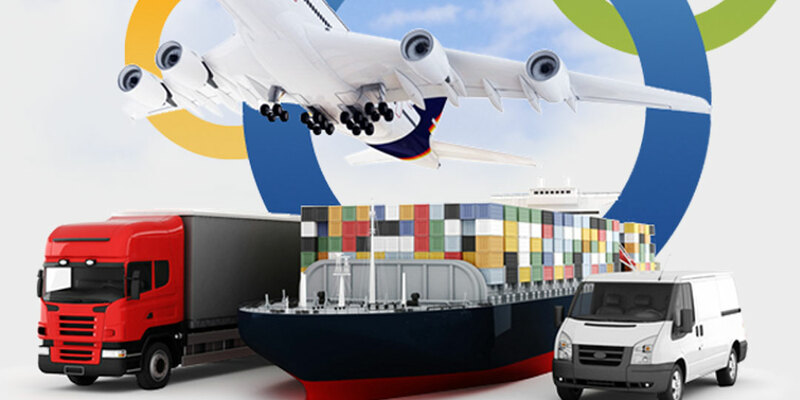 Fully streamlined and organized movement of shipments from Consigner to Consignee.Customized services as per Clients' requirements with on or before time of delivery. 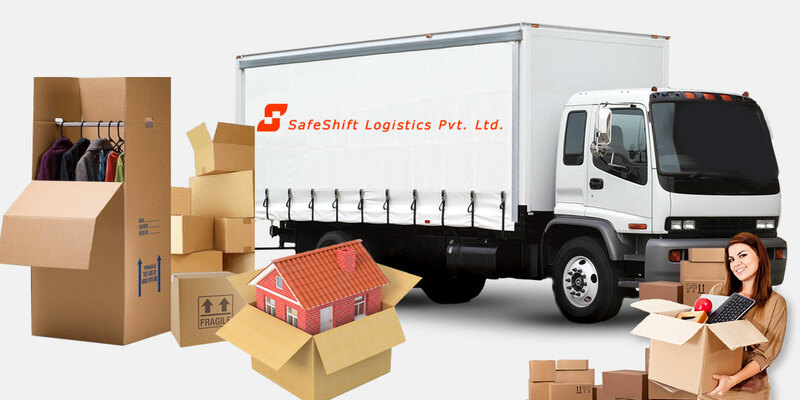 Packing,loading,movement,delivery and unpacking of household goods with full customers' satisfaction.Intact movement of household goods from source to destination with outmost care. 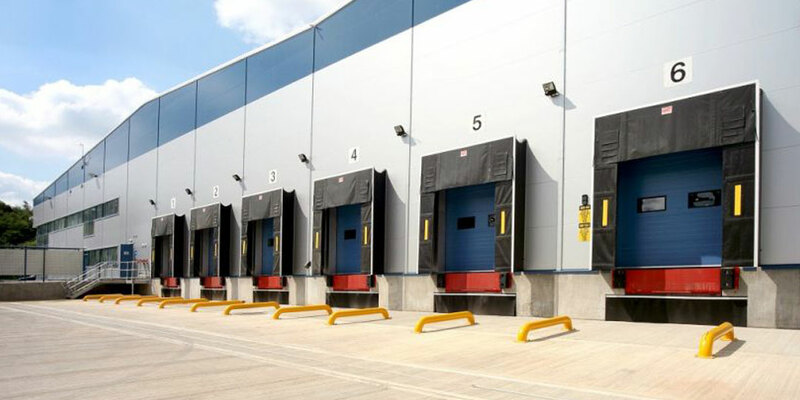 Unloading,receipt and storage of inbound shipments from consignors / clients.Loading and dispatch of outbound shipments.Fully automated and centralized loacations.